In the first post of this series, we looked at the features, advantages, and limitations of the Adapt Framework and Authoring Tool for Responsive eLearning. In this post, we’ll talk about Evolve, a proprietary Responsive Authoring Tool that works with the Adapt Framework. Evolve is an authoring tool that can easily be used by non-technical users to create responsive HTML5 output. Its core structure, features, and most of its core plug-ins are similar to those of Adapt; however, Evolve includes several additional features and plug-ins, as we’ll see below. The following features and observations are based on our experiences using Evolve version 2.8.3. The Theme builder allows you to design component, extensions, articles, blocks, and other global elements. You can define default and alternative background and text colors, and also font type, size, and weight at global level. You can also upload custom fonts, including web safe fonts (such as Helvetica) and Google fonts. The Theme Builder also allows you to import and export themes in JSON format and import theme settings from other courses. This brings in an element of reusability, thereby speeding up course development time and ensuring consistency. Evolve now allows you to import other Evolve courses, as well as courses created using the Adapt Framework and/or the Adapt authoring tool. All the course content and assets get copied, and any new assets found are added to the library. As you build the course, you can see the changes getting immediately reflected in the live preview. The preview is built only for the first time in a session; after that, it does not need to be rebuilt unless you change the theme. This facilitates a collaborative approach where multiple reviewers can add and view each others’ comments in real time in the course live preview. Comments can be added for individual articles, blocks, and components and can be tracked for completion. This allows you to create a version of your course specifically for review. You can add unlimited reviewers, including clients/vendors from outside your organization, and also track the progress of each individual’s review. Each reviewer can add a consolidated feedback for the entire course once they are done with their review. If you have enabled Annotations for the course, then each reviewer can also add comments for individual elements. Once a reviewer marks their review as complete, you’ll be able to view their feedback. Evolve allows you to add separate background images to each article. These images are article specific and not theme specific. You can introduce Gamification elements through Evolve’s Achievements extension. This will allow you to reward learners with Stars, Points, and Badges. You can also define a maximum number of lives. Evolve also allows you to design your own Badges through its own set of default icons, shapes, and colors. Many times as a developer you don’t know the exact image size required, and end up doing a certain amount of trial and error. Evolve saves you from this by taking care of the optimization task. So, on uploading an image, if it’s not of the right size for that component, you get options to scale it to the correct size or retain its original size and apply transparent or colored backgrounds to fill to the required size. Evolve provides different types of help for users. Authors get video help on different features on the dashboard as well as for each individual plug-in. You can also contact the Evolve support team by email or chat with them if their members are online. Evolve has some powerful extensions like Additional content, through which you can add extra content to a course which will be accessible to learners through the side navigation panel; Article indicators, which indicate the article currently in view; and Question Banks, which allow question components to randomly pick question data from predefined banks. Evolve allows you to tag individual courses. This makes is easier to categorize them – for example by author, by subject area, by client, by level etc. You can then search and filter based on these categories. Also, if you have multiple courses with the same name, or multiple versions of same course with minor tweaks, tagging makes it a lot easier to distinguish between them. With Evolve, you can publish SCORM 1.2- or SCORM 2004-compliant courses. At the time of publishing, you can confirm the role of the assessment for course completion. 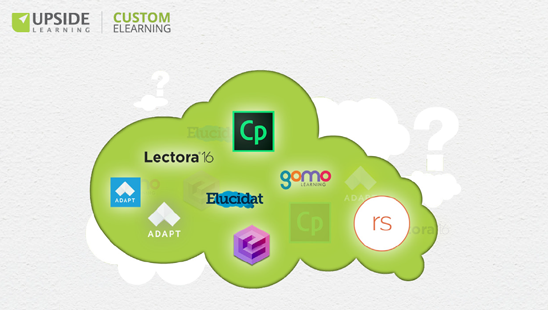 Courses published through Evolve integrate easily with Moodle and other LMS platforms. Evolve is most suitable for text-based courses. Although you can include audio clips and videos, you cannot use the components to create audio-synched content. Nor can you create animated content unless you include it as a video. While you can define different fonts for article titles, component titles, and body text, Evolve limits text formatting within a paragraph. Since you cannot have words in different font types, sizes, or colors in the same paragraph, highlighting of textual content needs to be done through the use of bold/italics/underline. – If the course has a theme or menu that is not available in Evolve, it will automatically be set to a standard Evolve theme/menu. – If the course includes any custom fonts, these do not get copied. You will have to upload them again manually through the theme settings. 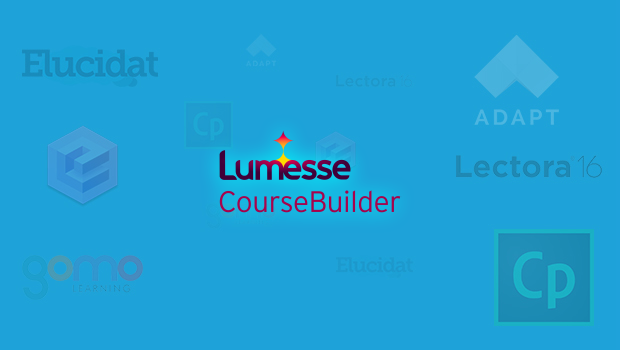 – If the course has a component that is not available in Evolve, the textual matter from the component will be imported as an Evolve text component; any media (e.g. image, video, audio file) will be added into the asset library; and any interactivity will be lost. You will then need to decide which available Evolve component you can use and author accordingly using the imported content. There are two approaches to theming: (1) design of a custom theme, and (2) customization of a default theme through theme settings. If you choose the former, you can get more visual variety within a course; however, you’ll then be limited to that set of designs/color schemes within the course and for all courses that use that theme. This is because you cannot use theme settings to alter a customized theme. If you choose the latter approach, you’ll be limited to two component designs/color schemes that you’ll have to use throughout the course; however, you can alter these two designs/color schemes for every course based on that default theme. The current version of Evolve does not allow learners to view courses when offline. As an author, you do have the option to publish a course for offline access. In this case, you will be able to download the course source files onto your local machine, and run the course from there without being connected. This can be useful if you need to demo the course or review it with someone where there is no connectivity available. Evolve is well suited for shorter, text-based courses and is very easy for non-technical people to use. With Evolve, by default, you get a choice of two themes and four menu types. When it comes to theming, Evolve offers two alternative approaches so you can pick the one that best suits your design and development requirements. In case of custom theme design, you can provide the design inputs and the Evolve team will analyze and create the theme accordingly. Else, if you have the technical expertise, you could also explore the option of creating themes yourself under a different license type. Evolve’s Review feature and its Annotations extension are especially helpful for asynchronous or synchronous reviews. These reviews can include internal team members as well as representatives from your client/vendor teams. While Evolve is a proprietary tool, and therefore doesn’t have a community like Adapt does, customers can still provide their suggestions for additions or modifications to components and features. The Evolve team prioritises the most popular ones, and upgrades the tool accordingly. Like Adapt, Evolve may not be the most suitable tool if your content is primarily audio driven, simulation based, or very rich in animation. 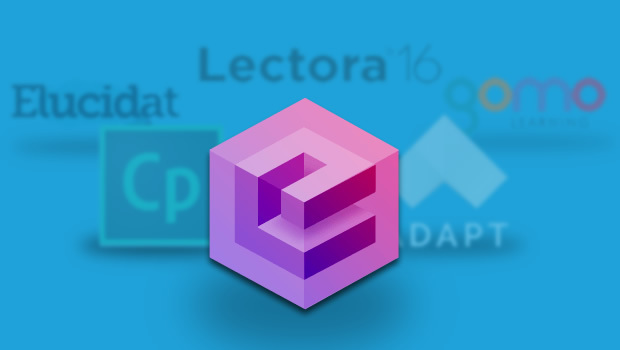 In our next post, we’ll look at the latest version of Lectora, Lectora 16, and its Responsive Course Design (RCD) feature.